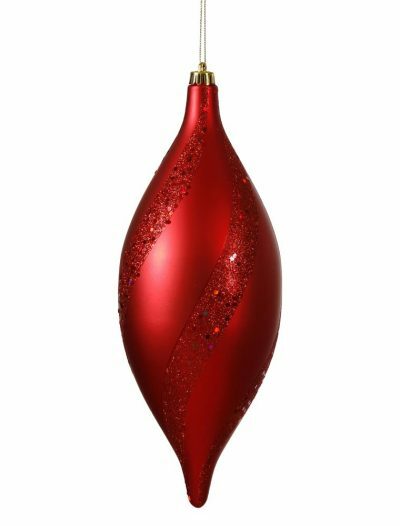 Spread holiday cheer throughout your house this holiday season with our Christmas decorations. 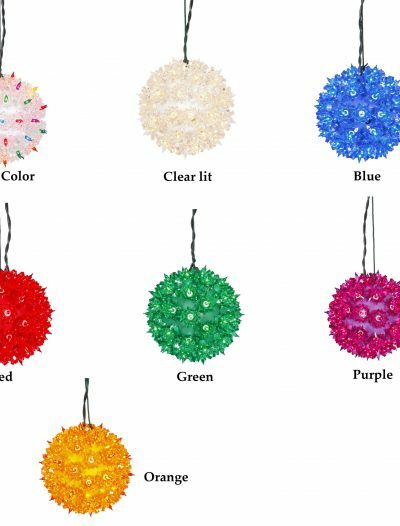 You know that Christmas decorations mean much more than just a Christmas tree and that is why we offer tons of Christmas decorations for your home. 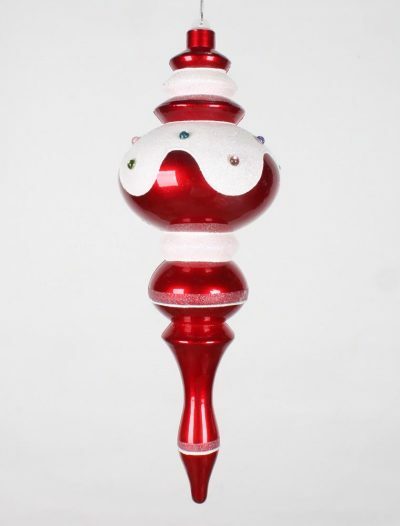 For a unique spin on Christmas home décor, get some of our Christmas décor pieces. 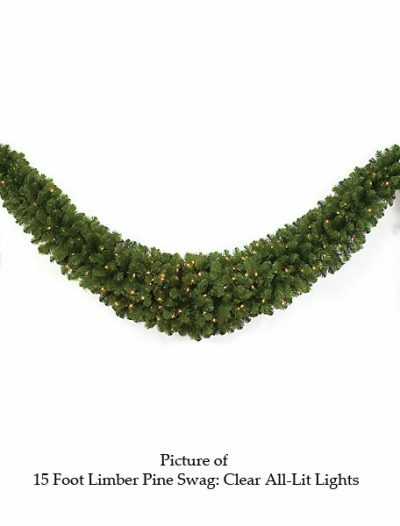 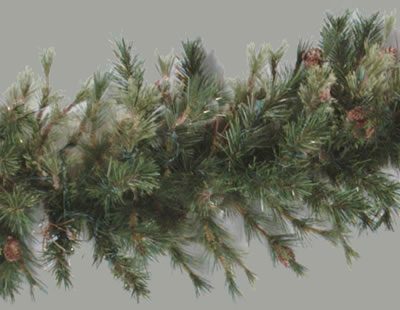 Dress up your home with an array of Christmas garland, wreaths, and other floral items. 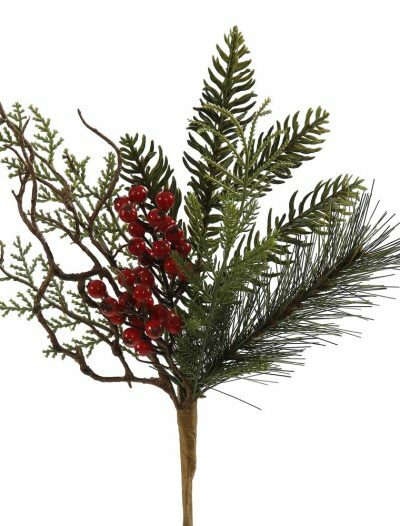 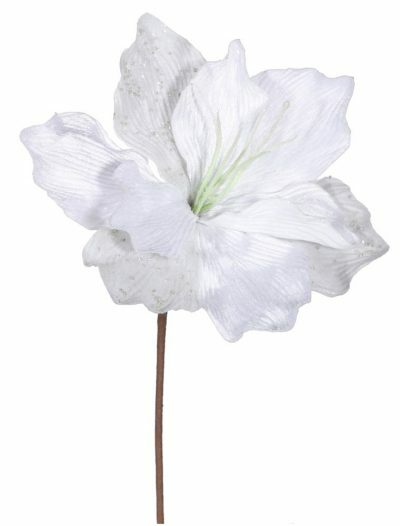 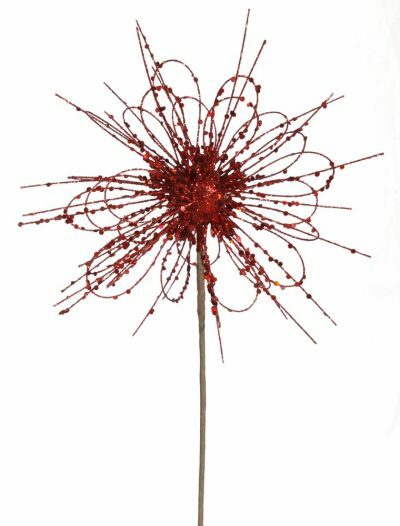 Festive poinsettias and other Christmas swags will add life to your home! 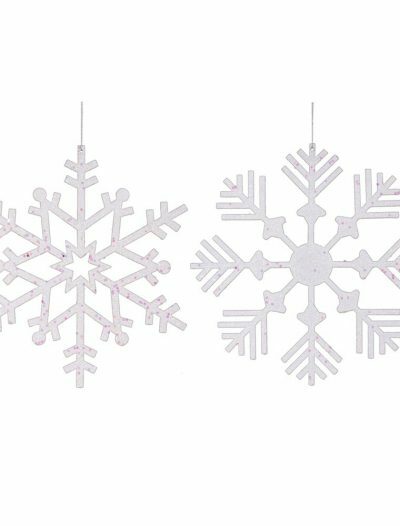 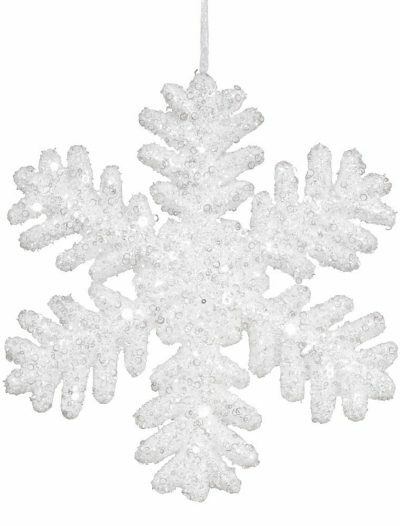 Our selection of Christmas decorations will transform your home into a winter wonderland! 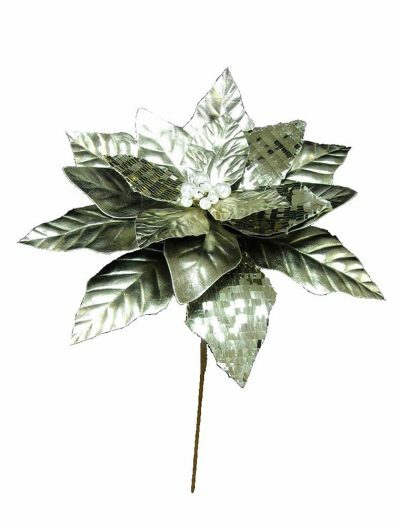 Whether you are going to create a subtle motif, or a traditional scene, you can get everything you need here. 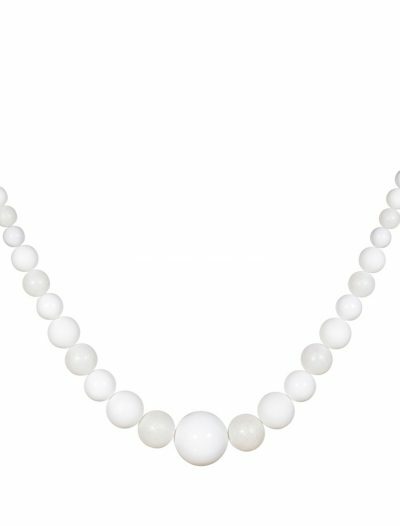 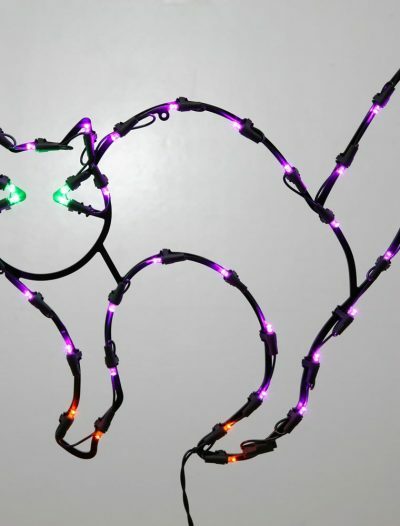 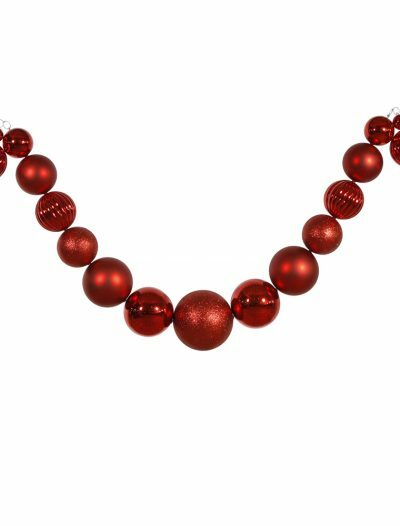 This Christmas, forget about your boring baubles, put aside that tired tinsel and do not worry about finding that one burnt out bulb on your Christmas garland. 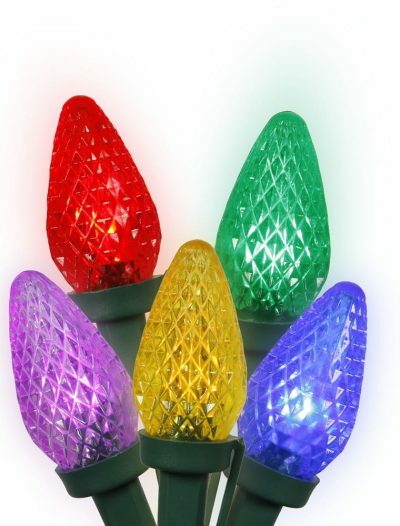 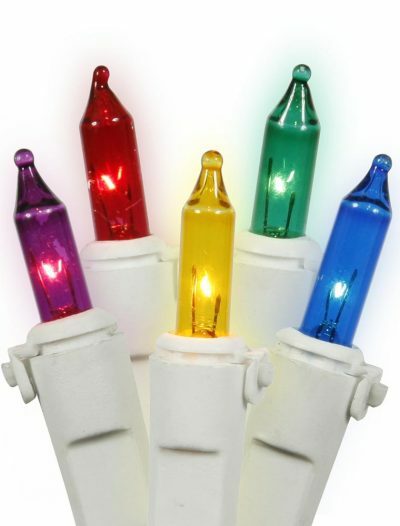 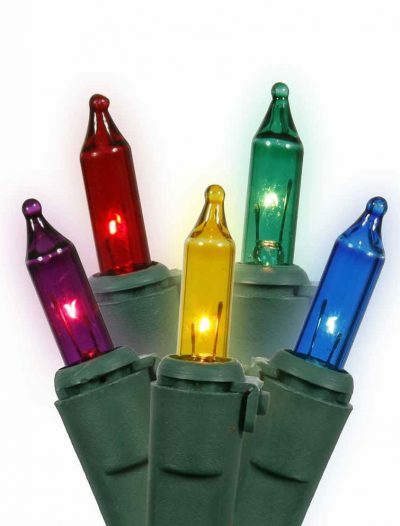 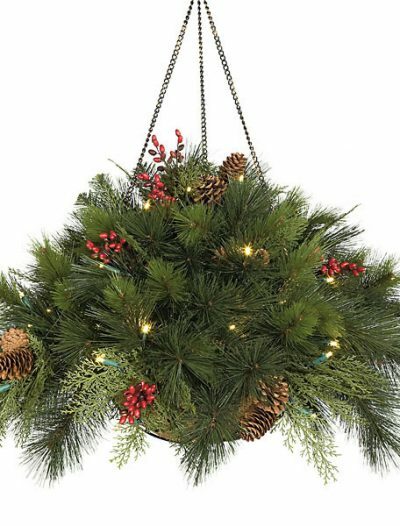 Bring new Christmas decorations in your home! 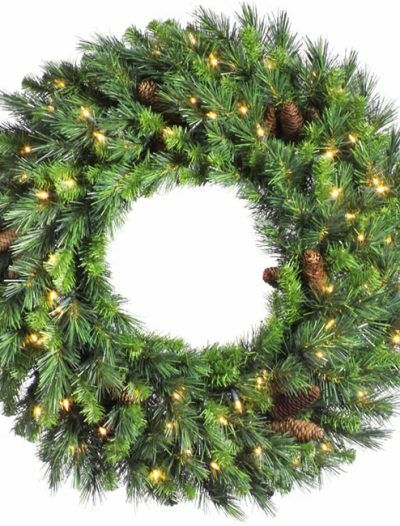 If you are going to add just a few touches to your existing Christmas decor, you will find lots of understated décor items here to add a gentle Christmas feel to your home. 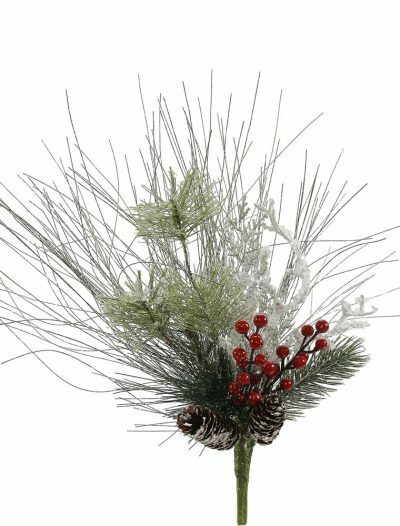 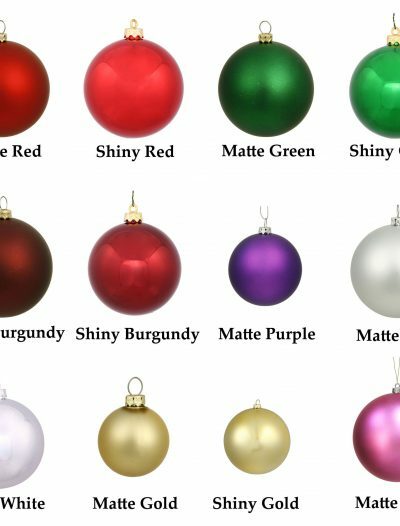 If you would rather go all out, adding red and green to every aspect of your living room, you will find lots of inspirations on these pages, from Christmas swags to Christmas ornaments and so much more. 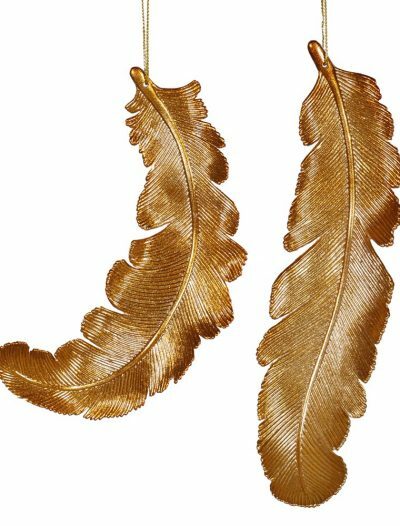 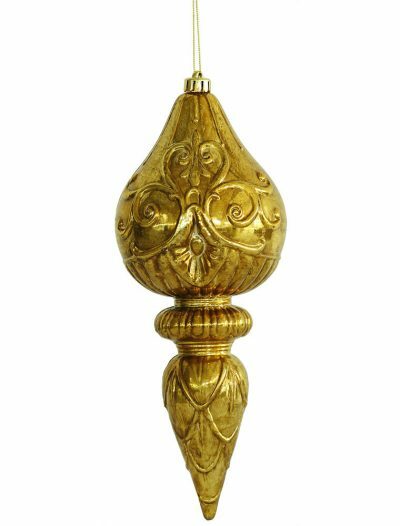 From traditional décor items to contemporary pieces, you will find something a little less ordinary right here. 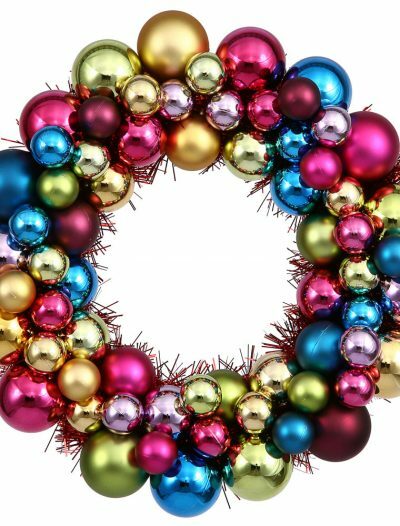 From a Christmas tree to a front door, from a living room to a kitchen, you are going to have a fabulous holiday season and with our Christmas decorations you will get what you want. 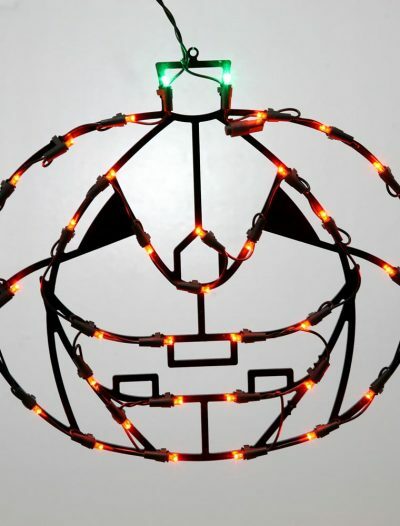 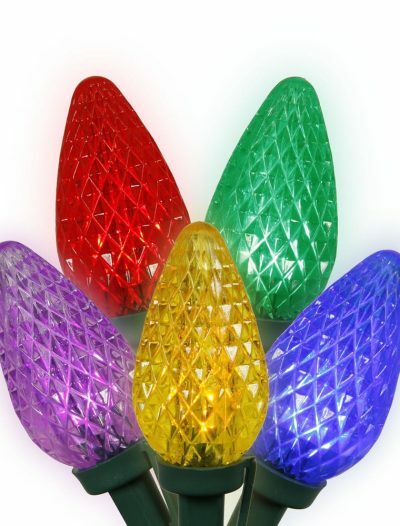 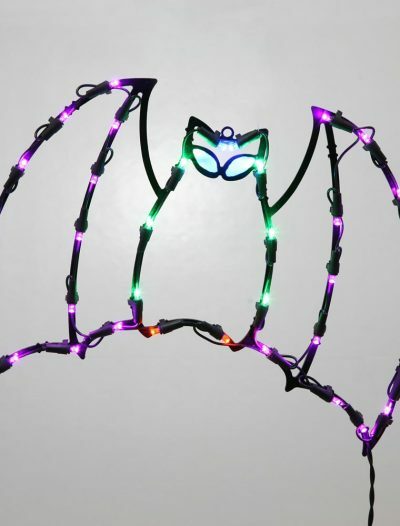 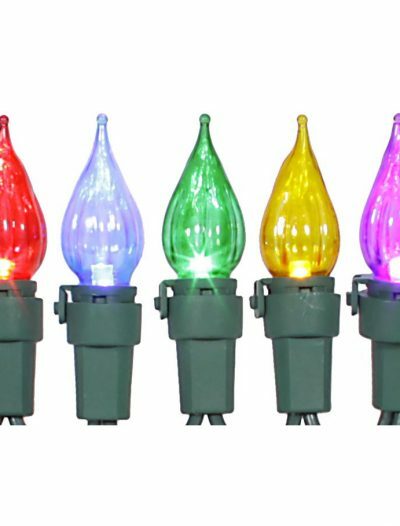 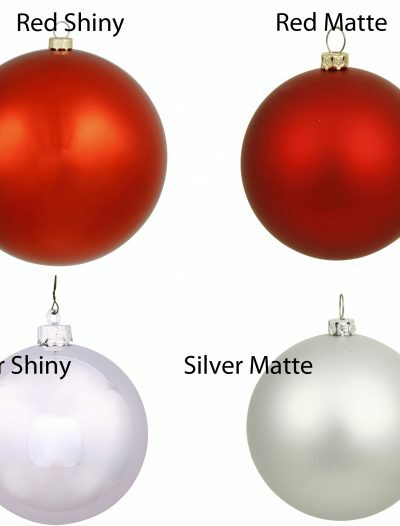 Looking for Christmas decorations to deck your home this holiday season? 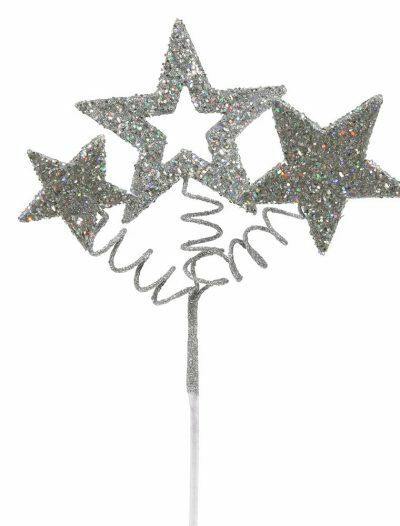 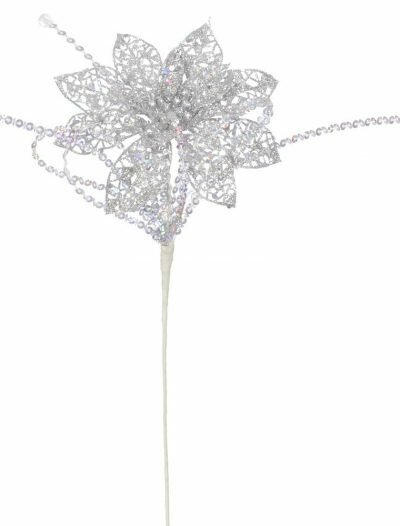 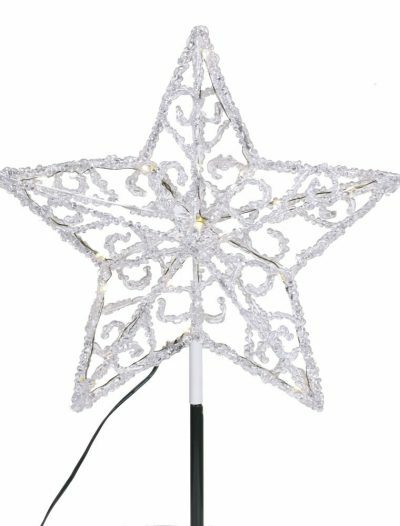 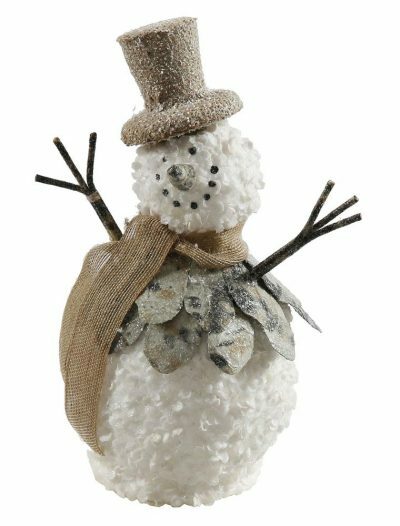 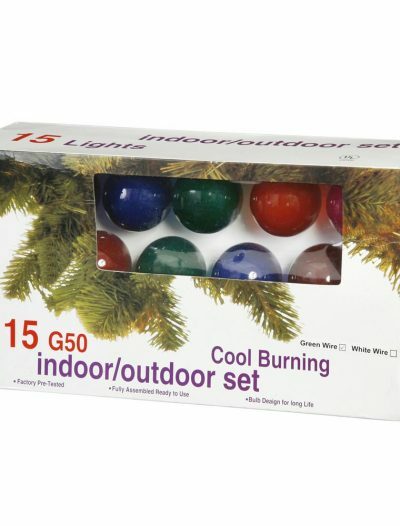 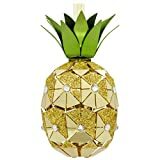 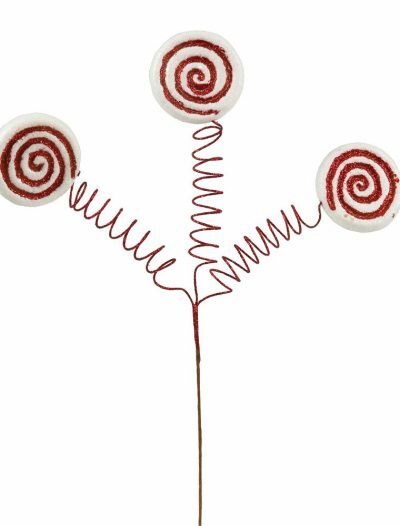 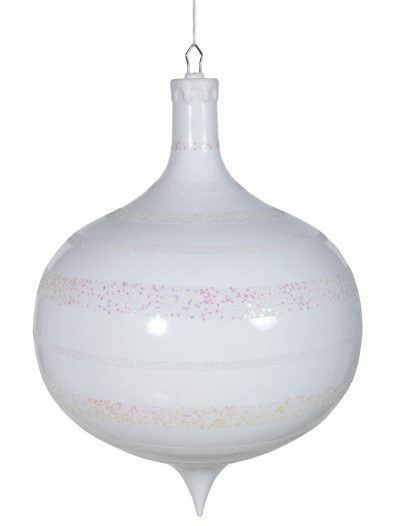 Check out our selection of amazing Christmas decorations for everything you may need to make your holiday a merry one. 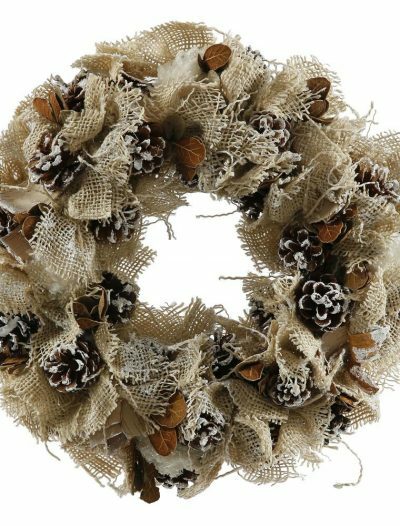 From garlands and ornaments to swags and wreaths, get all of these touches to make spirits bright. 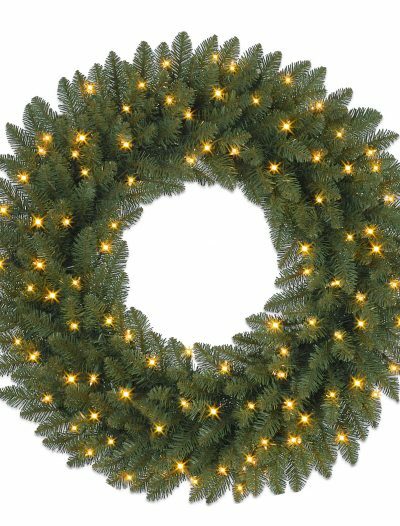 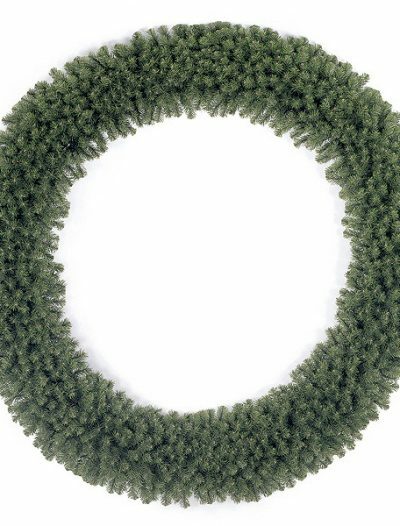 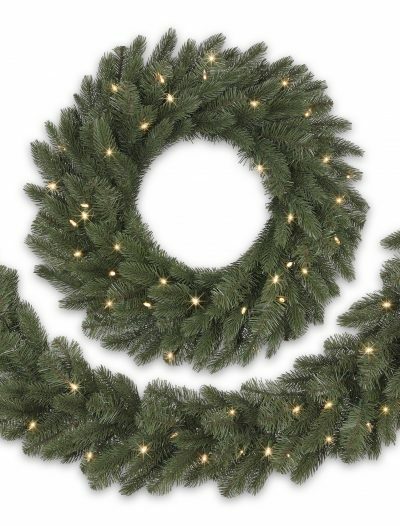 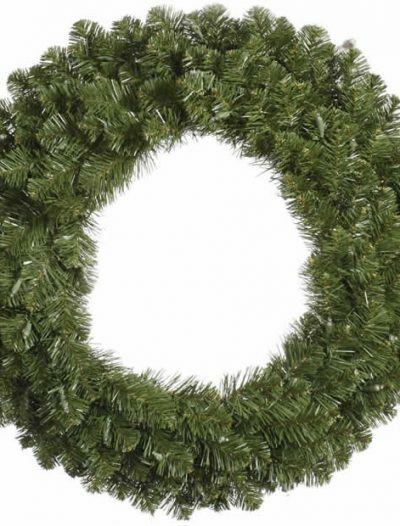 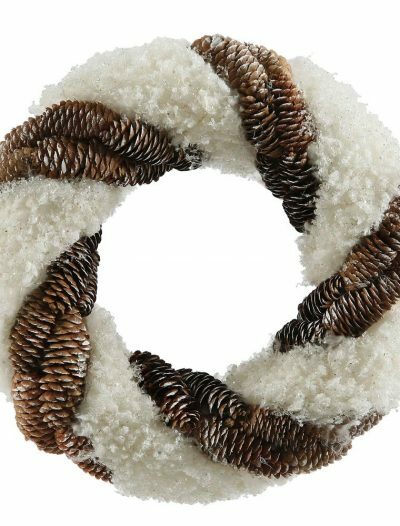 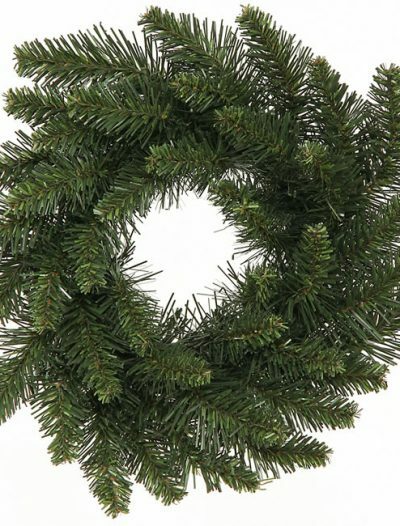 Add festive accents to your home décor with our selection of Christmas wreaths. 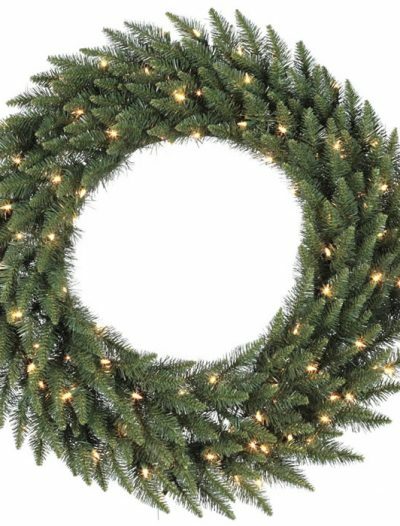 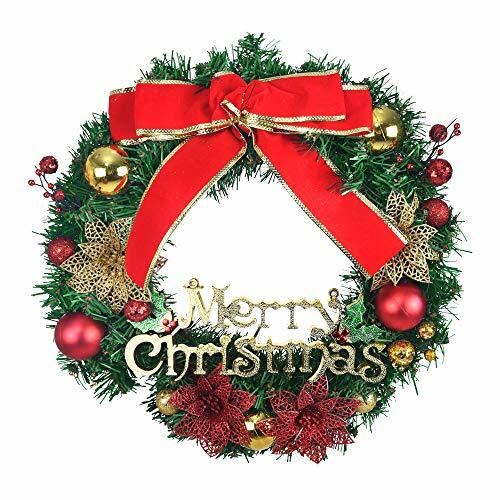 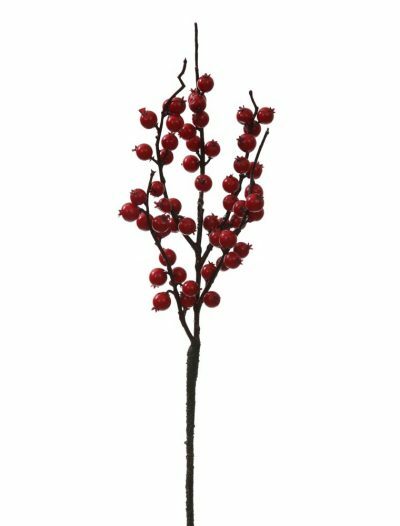 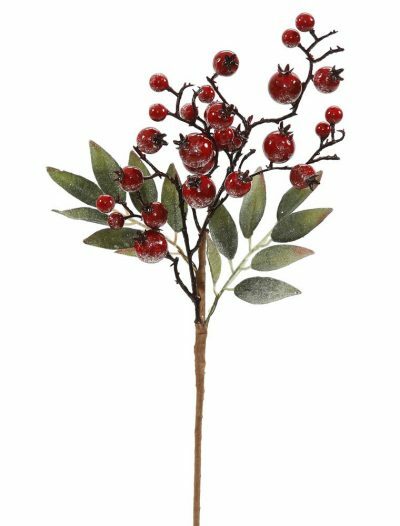 Featuring beautiful adornments like holly leaves and apples, rose blossoms, assorted berries, lights, balls, and others, our Christmas wreaths enliven any atmosphere with more spirit. 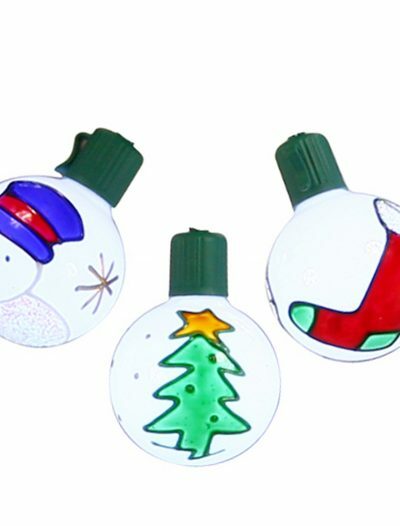 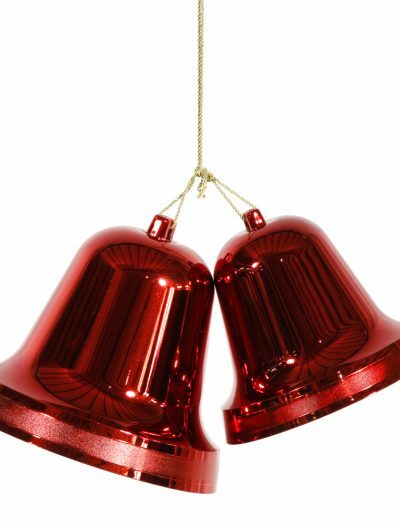 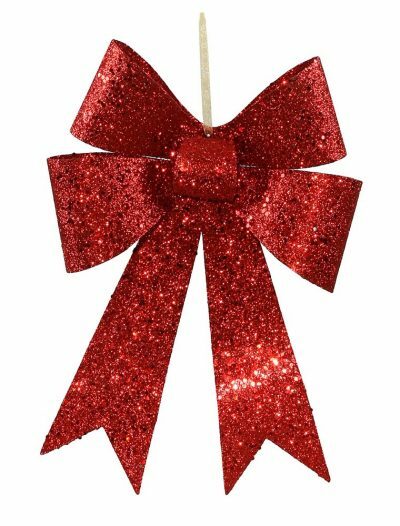 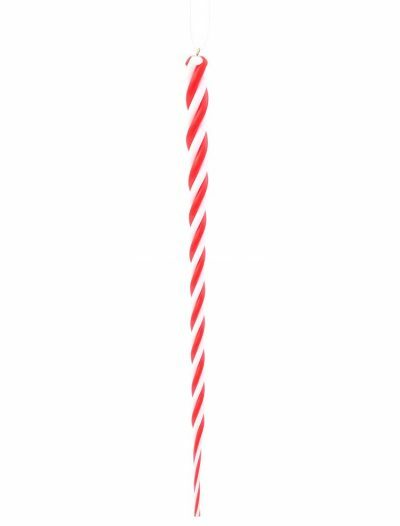 Welcome your relatives and friends by putting one of these adorable Christmas decoration elements on your front door! 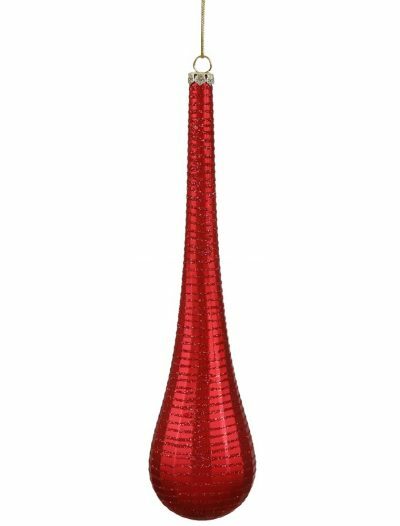 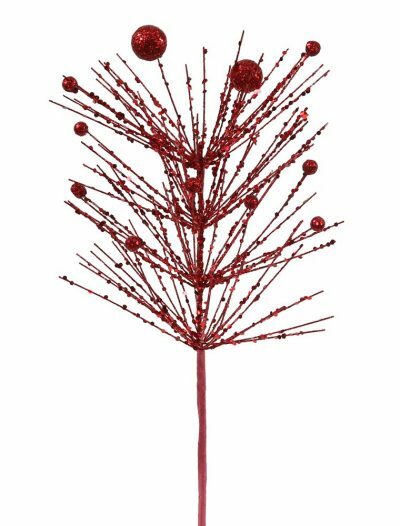 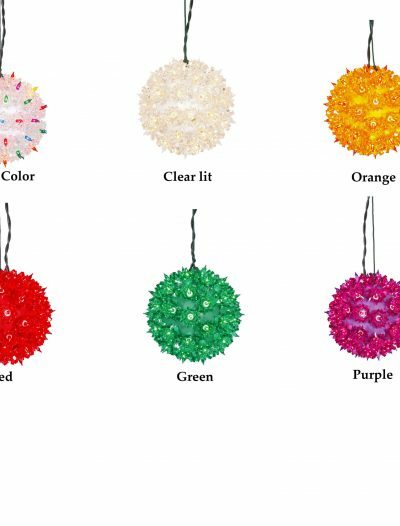 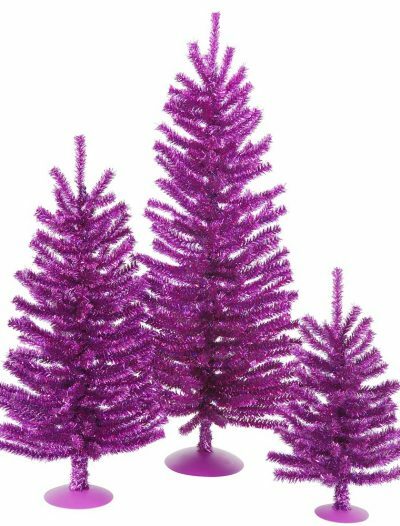 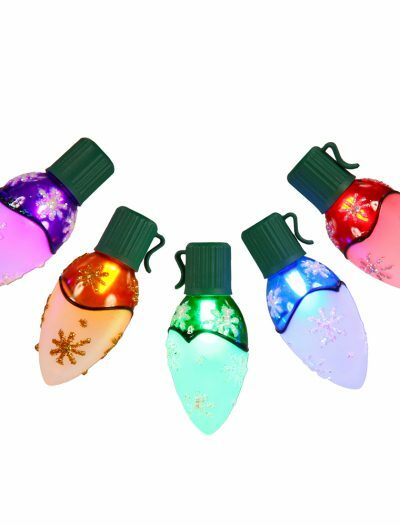 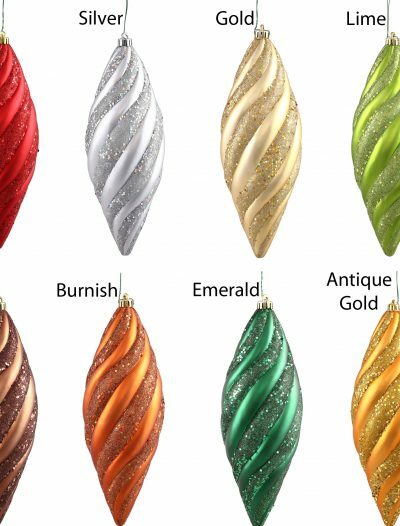 If you are on the hunt for Christmas ornaments, then discover our glistening Christmas decorations to give your Christmas tree a burst of color. 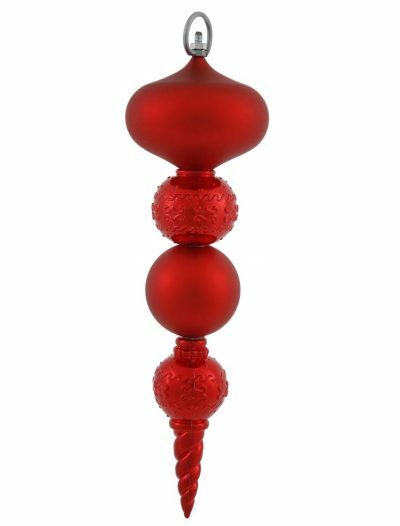 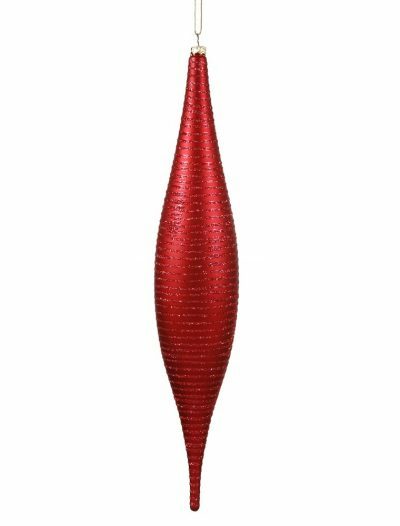 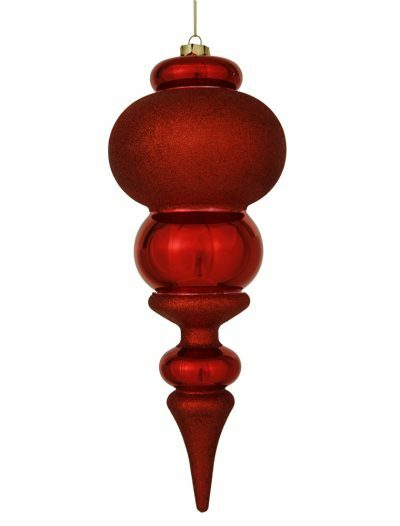 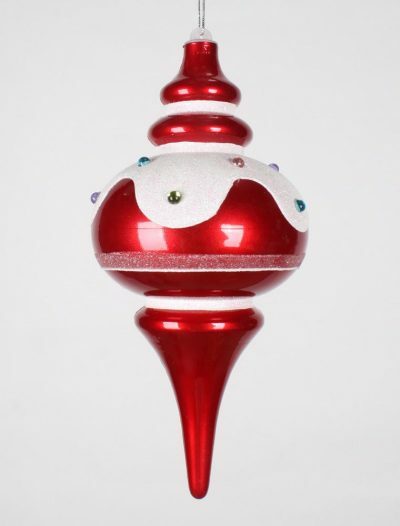 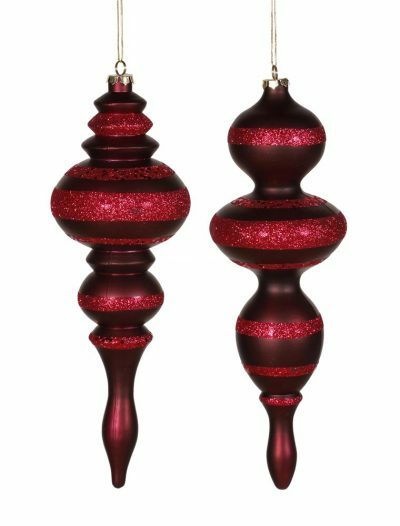 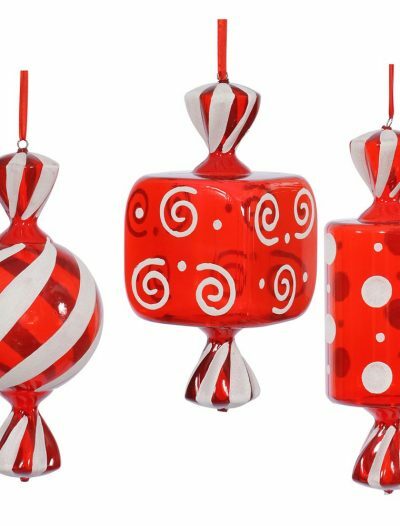 Balls, finials, onions, candy canes and other Christmas decorations with matte or shiny finishes will surely attract attention. 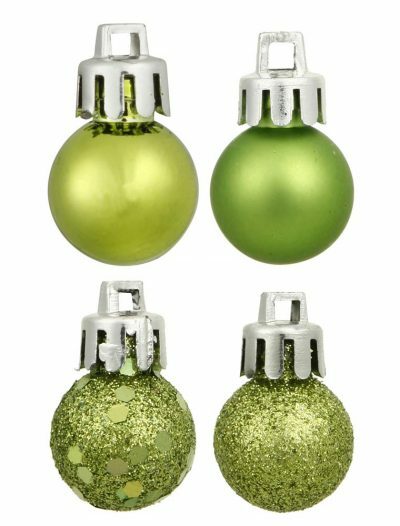 Subtle details like polka dotted, striped, or metallic glitter create a gorgeous effect on any Christmas tree. 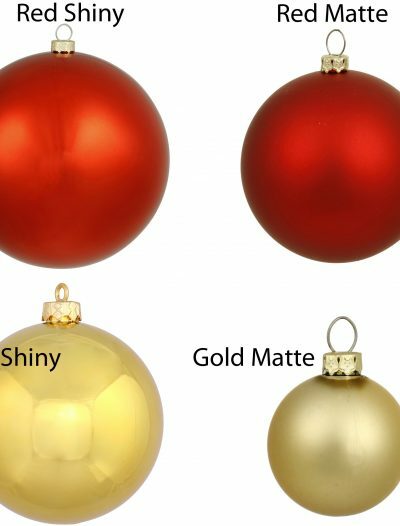 If you prefer gold and silver-tone motives instead, then go for traditional round balls in this variety of Christmas decorations for a timeless winter aesthetic. 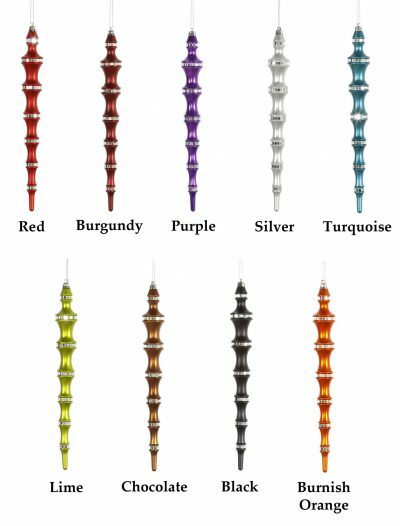 If you have many windows in your house, get some of our swags that are a great way to spread interest and color. 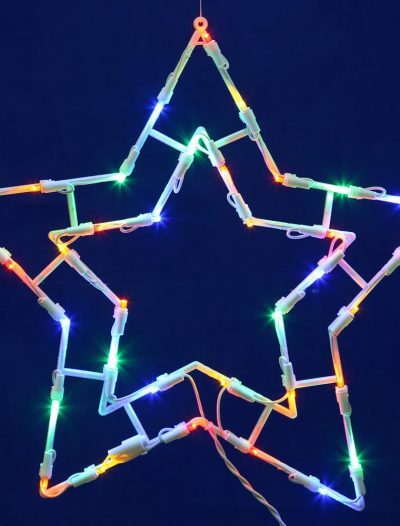 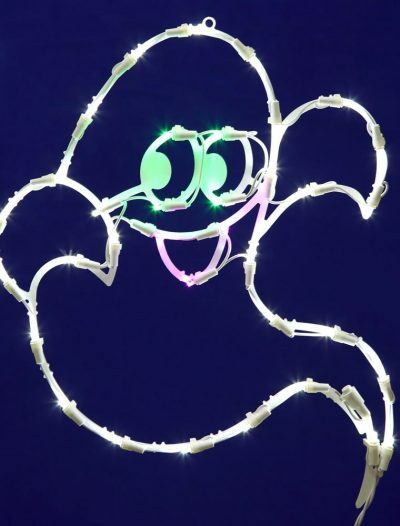 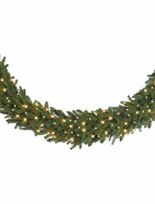 To add the finishing touch to your Christmas décor, go for our Christmas garlands and Christmas lights. 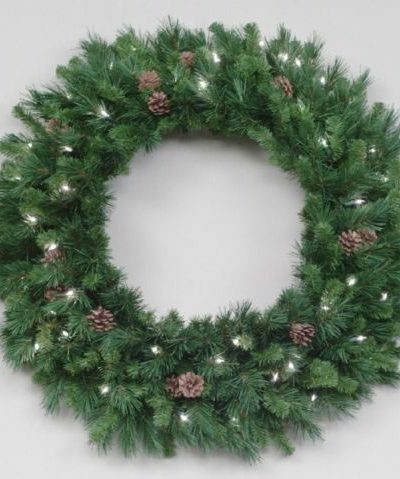 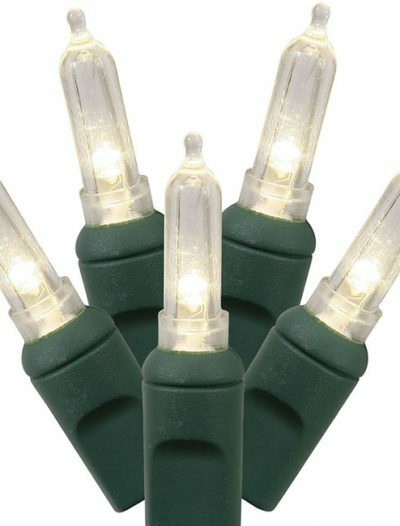 Everything from traditional green garlands to miniature Christmas lights and everything in between, we have them all. 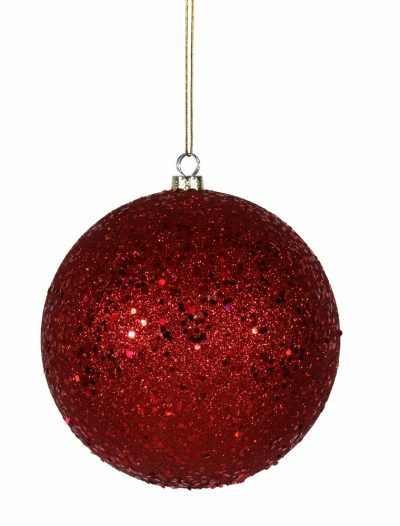 To décor your home properly, you also will need enough hooks and hangers to properly secure all of your Christmas decorations in place, as well as extension cords and surge protectors to protect your family members and guests from electrical accidents. 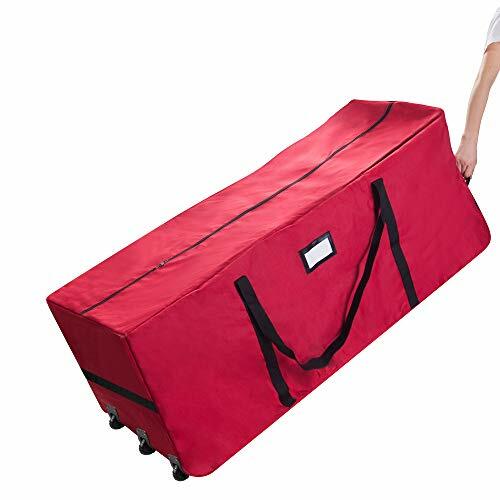 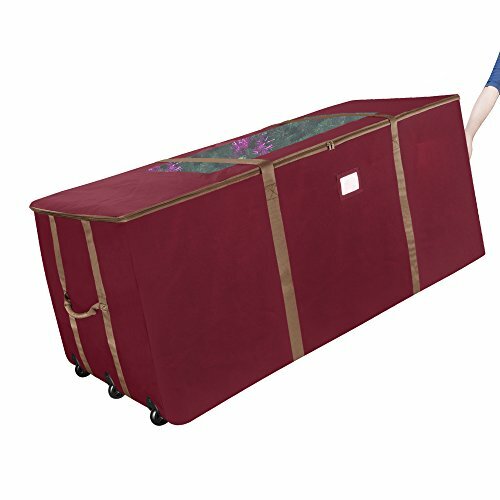 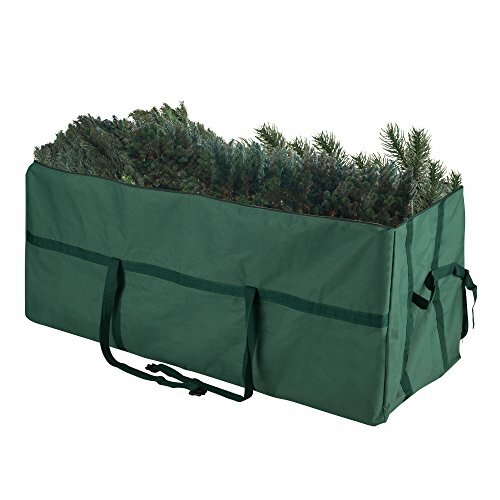 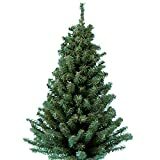 When the holiday season is over, store away your Christmas artificial tree and Christmas decorations in one of our many Christmas tree storage bags.